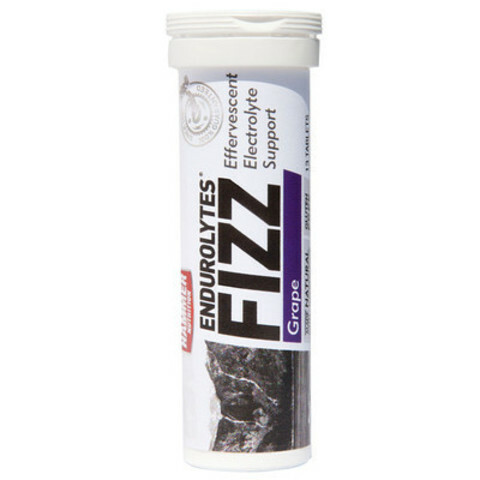 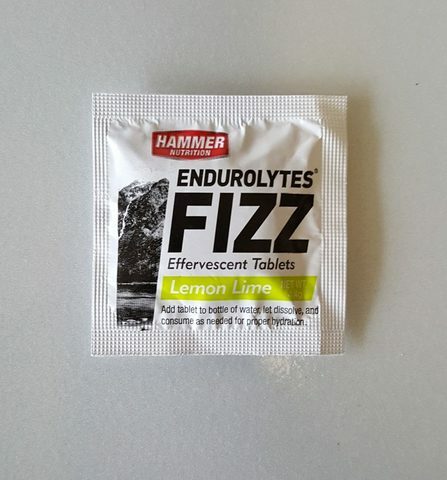 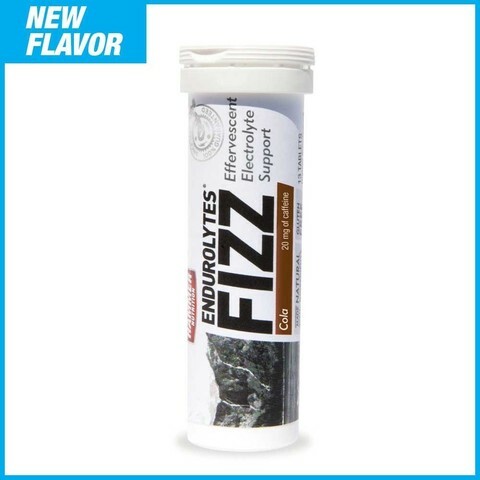 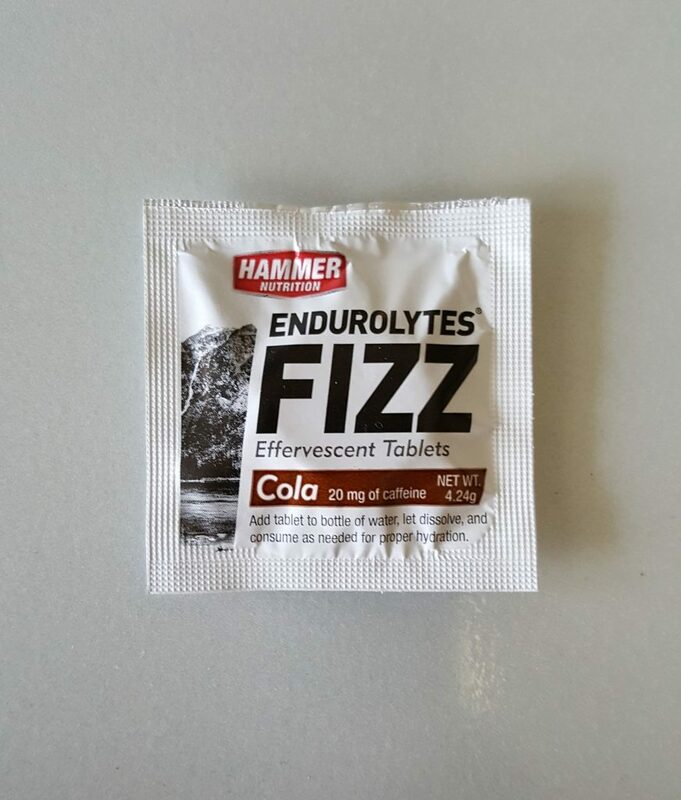 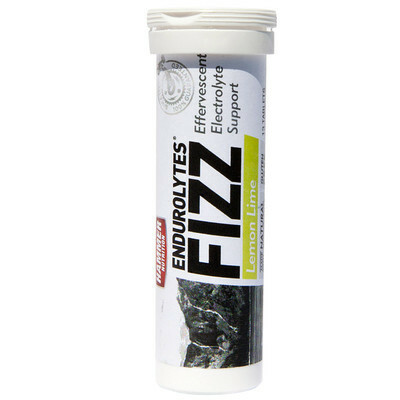 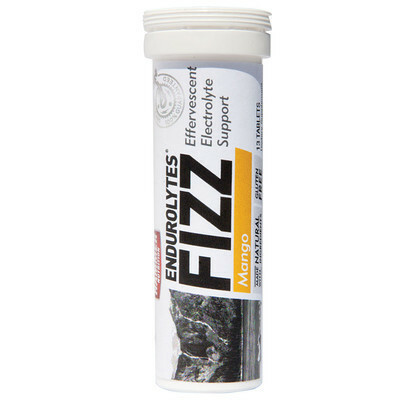 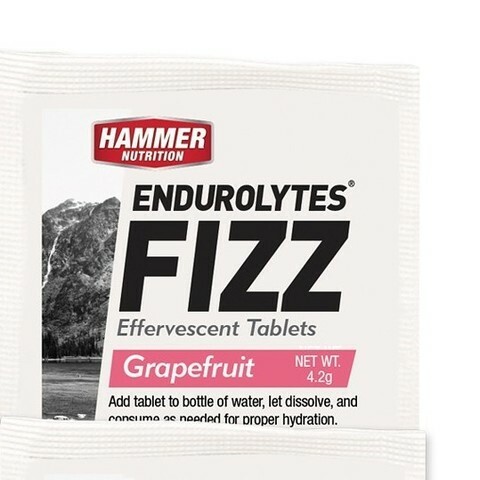 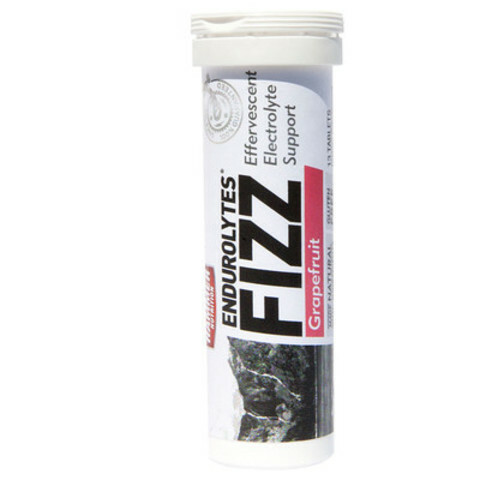 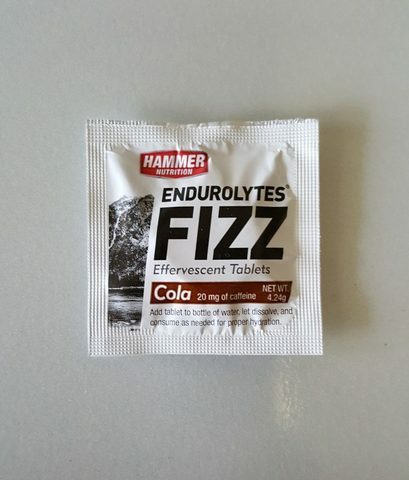 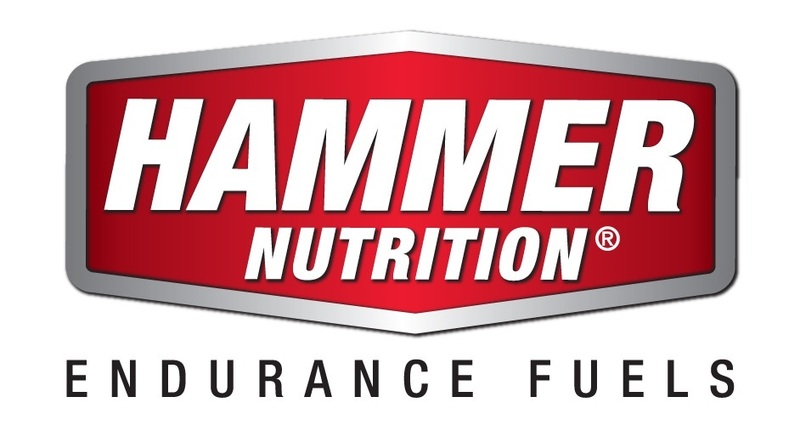 If you prefer Endurolytes in capsule or powder form, please visit our Endurolytes page. Other Ingredients: Citric Acid, Natural Flavors, Sorbitol, Stevia, Wheat Germ Oil*. 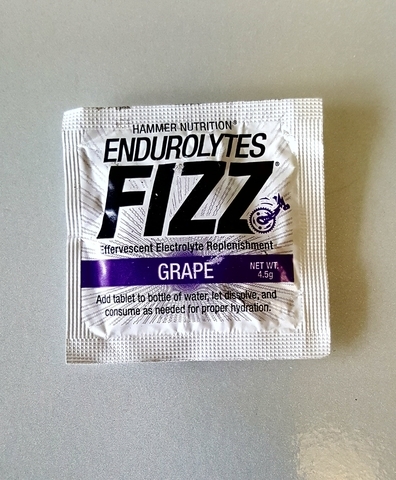 Other Ingredients: Citric Acid, Sorbitol, Microcrystalline Cellulose, Natural Flavor, Stevia, Wheat Germ Oil*.